From the NES to the Amstrad CPC, all around the world there are mad programmers still busy developing and releasing brand-new games for bygone consoles. This list explores some of our top picks and why they are titles that could be worth your time. Lizard is a brand new game created for PC and, more significantly, the Nintendo Entertainment System (NES), a once-popular console that has been discontinued for more than two decades. Developed by one-man indie team Brad Smith, this 2D platformer sets you loose in a quirky but dangerous 8-bit world which you explore, in true Nintendo eccentricity, as a human wearing various Lizard suits. Lizard doesn’t require you to achieve a specific goal and rather emphasizes free exploration. Each Lizard suit is hidden in various parts of the map and boasts its own unique ability that will allow you to reach new areas and traverse the world in fresh and interesting ways. But don’t be fooled; just because you aren’t bound to an objective doesn’t mean Lizard is a casual experience. You will die, and you will die often. This tough-as-nails platformer will pit you against a string of dangers, from lethal environmental hazards to charming but equally deadly creatures. To make things even more challenging, the game can only be saved by reaching seldom encountered checkpoints, which could often leave you feeling hopelessly frustrated, especially after you’ve negotiated a plethora of complex obstacles for several minutes just to die and lose all that progress. So is it worth it to go through all that trouble? I certainly think so, but I’m not sure how many will agree with me. Lizard is an acquired taste, an eccentric experiment that will delight some and frustrate others. The game immediately evokes memories of classic brawler titles such as Final Fight and Streets of Rage, boasting an unbroken stream of consecutive brawls just like its ancient ancestors. I mean, who has time for stories when there is a multitude of foes that need their heads kicked in, right? Paprium will be the largest SEGA Genesis game to date post-release, with its 80MB high-density “DATENMESITER” cartridge sporting over 24 levels, five playable characters and 60 fps advanced 16-bit graphics. Paprium is currently being developed by indie studio Watermelon Games for the SEGA Genesis (aka Mega Drive) and set for release somewhere around September 2018. Unfortunately, Watermelon Games isn’t currently planning on creating ports for modern platforms. Unholy Night is a VS fighter game released for the Super Nintendo Entertainment System (SNES) in 2017. It was developed by Foxbat Games which consists of former SNK members responsible for King of Fighters 98, Metal Slug, and Samurai Showdown. 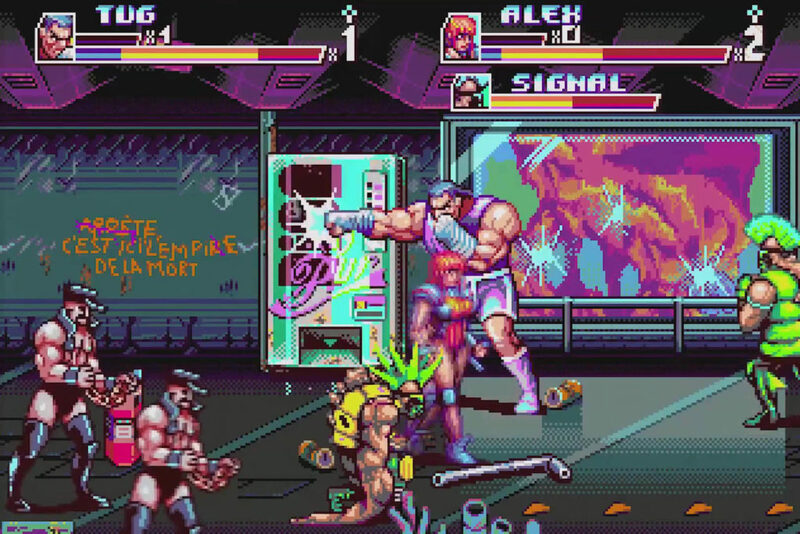 In terms of in-game art, Unholy Night is slightly more detailed than its old-school counterparts but it does a great job evoking a style reminiscent of 90’s VS fighters and brawlers. 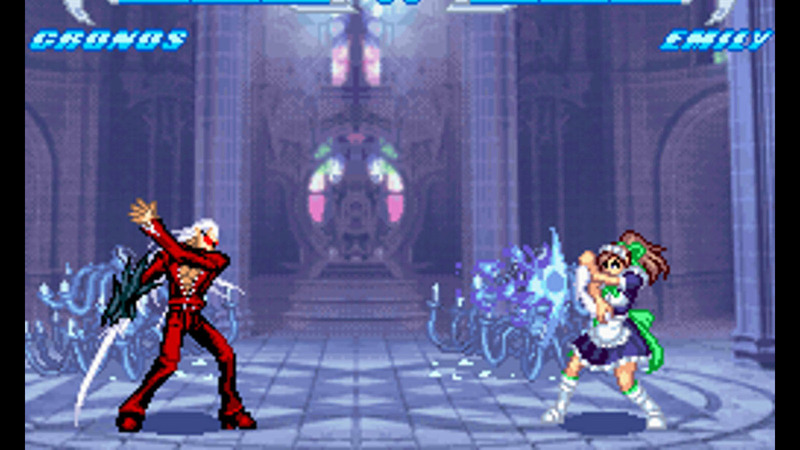 The game features six distinctive playable characters and five game modes, namely Story Mode, Versus Mode, Survival Mode, Practice Mode, and Ranking. Story-wise, the game doesn’t really boast a deep narrative. You choose one of the six available fighters and go on to fight the other five opponents, and eventually an extremely over-powered boss at the end, with some very basic story context thrown in between written in noticeably-broken English. Unholy Night is compatible with Retro-Bit Third Party consoles and the original SNES, but it should also be noted that the cartridge can only be played on NTSC formats. 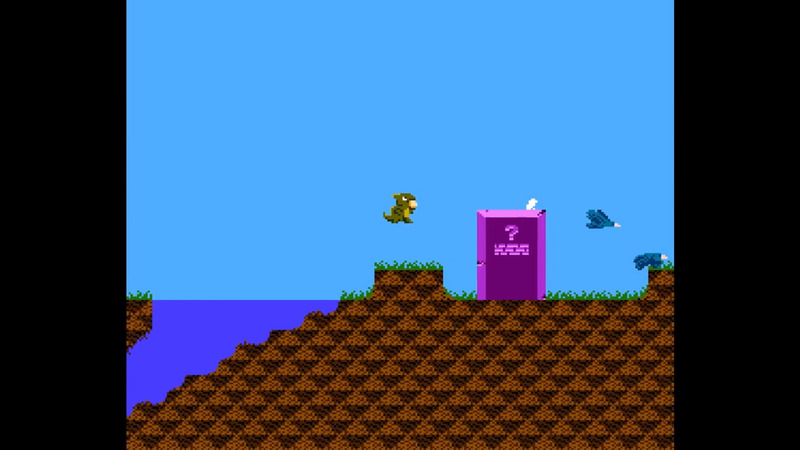 Princess Lydie is a platformer designed by Marco Marreo for one of the most ancient and obscure consoles on this list: the Mattel Intellivision, a console by Mattel Electronics released all the way back in 1979. Princess Lydie echoes Atari-creator Nolan Bushnell’s sentiment of “easy to play, hard to master”. Gameplay reminded me a lot of old classics like Bubble Bobble and Donkey Kong while the art style is very reminiscent of the earliest Super Mario games. You play as the eponymous Princess who has to leap from platform to platform in a continuous attempt to avoid an ever-growing horde of pixelated monsters while also taking care that your time doesn’t run out. These monsters can be destroyed by dropping from a platform on to their heads, but one should be careful as there is usually always another monster waiting to avenge his fallen comrade. Fortunately for the player though, Princess Lydie is considerably more forgiving than its forebears. Instead of losing a life when being attacked by an enemy, you simply respawn. Your only true goal is stay alive as long as possible with each destroyed enemy adding a few seconds to the clock. Orion Prime is a point-and-click adventure game developed by Cargosoft, a small group of developers in Europe that came together to create a new title for the Amstrad CPC, an 8-bit PC released in the late 1980’s. Orion Prime is undoubtedly one of the most ambitious and high-quality titles ever released for the bygone platform. You play as a space pilot forced to eject from its spaceship due to engine failure. After aimlessly drifting through space for days, you luckily detect a signal from the eponymous Orion Prime space station and board it. But fortune is still not in you favour, as you discover that the gigantic vessel’s entire crew has died under strange and inexplicable circumstances. All that is left to do now is survive and escape this cursed ship. 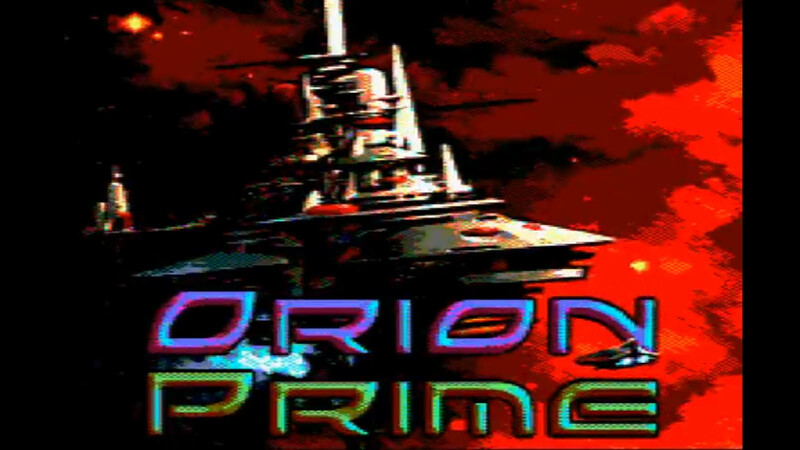 You can download Orion Prime for free from the game’s official website, which boasts English, French, and Spanish versions, and can be played via an Amstrad CPC emulator. The game originally had physical copies but they’ve unfortunately since been sold out and there are currently no plans to produce new ones. So what do you think? 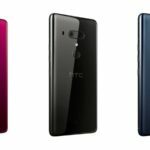 Are these developers doing admirable work or just wasting their time? Is there still a place for pixelated adventures in a world of sleek and ultra-polished AAA titles?